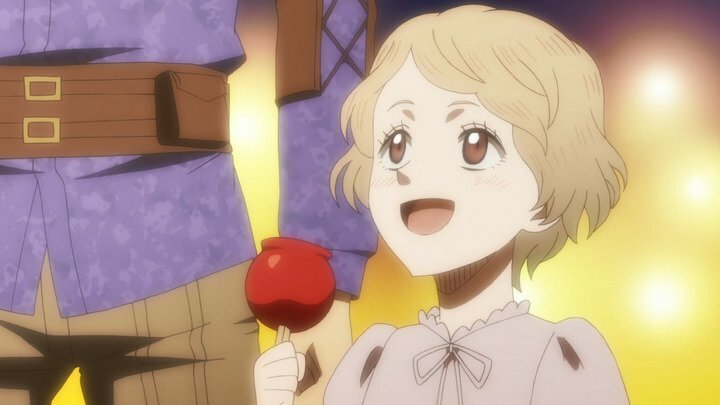 Black Clover Episode 69 is titled as “Brair Maiden’s Melancholy” and will release on Tuesday, 5th of February. 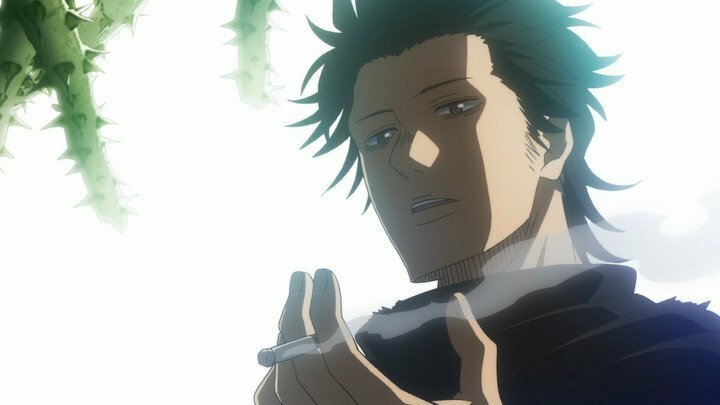 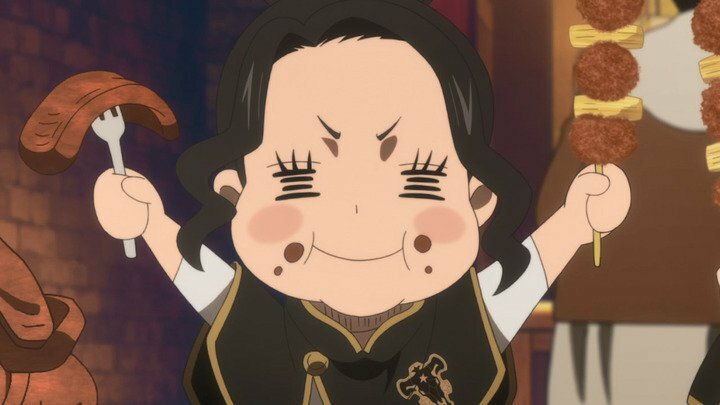 Here is the synopsis and Preview Images of Black Clover Episode 69. 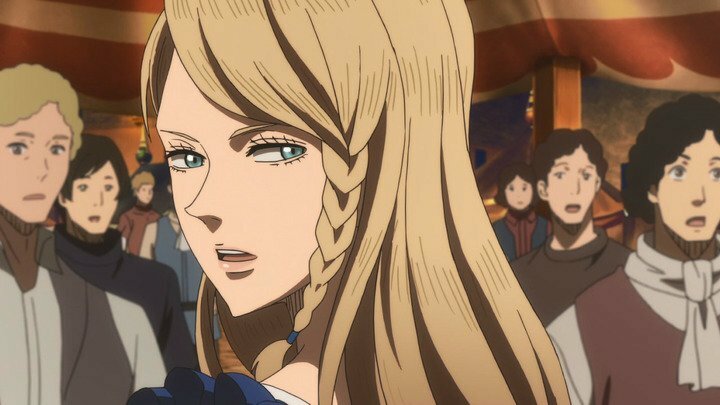 While at Star Festival Arc, Asta saw a beautiful young woman who was dazzling men’s eyes. 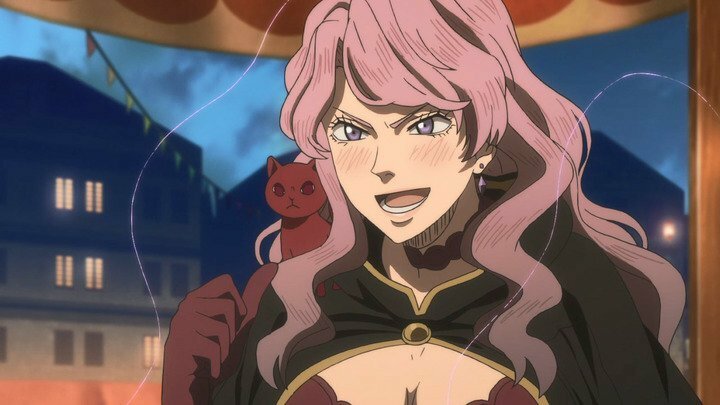 The beautiful lady was the Charlotte Roselia the captain of Blue Rose magic squad who was forced by Sol to wear such clothes. 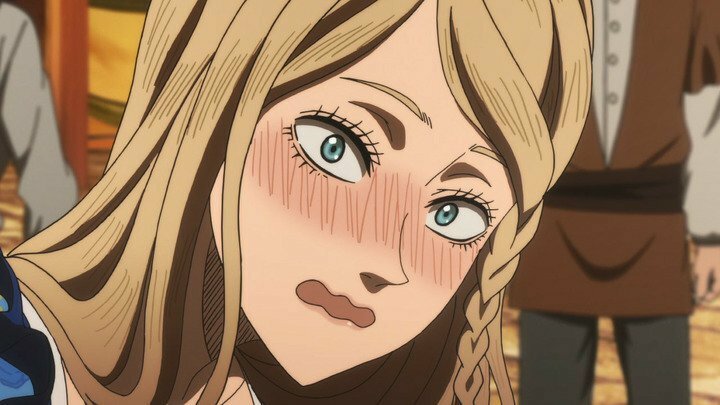 Charlotte got nervous seeing Yami coming towards her. 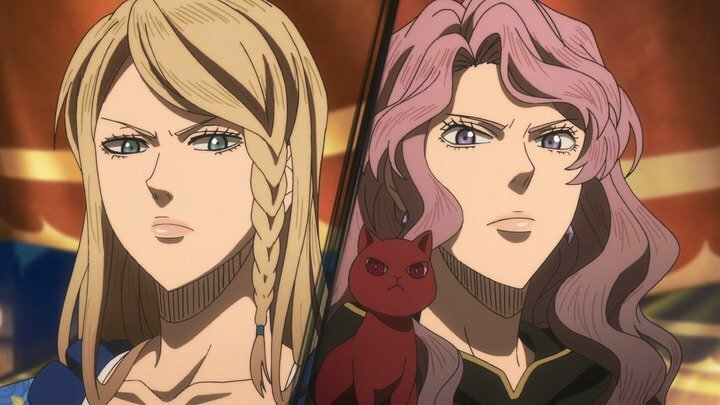 Suddenly a drinking contest broke out between Vanessa and Charlotte to win over Yami….. 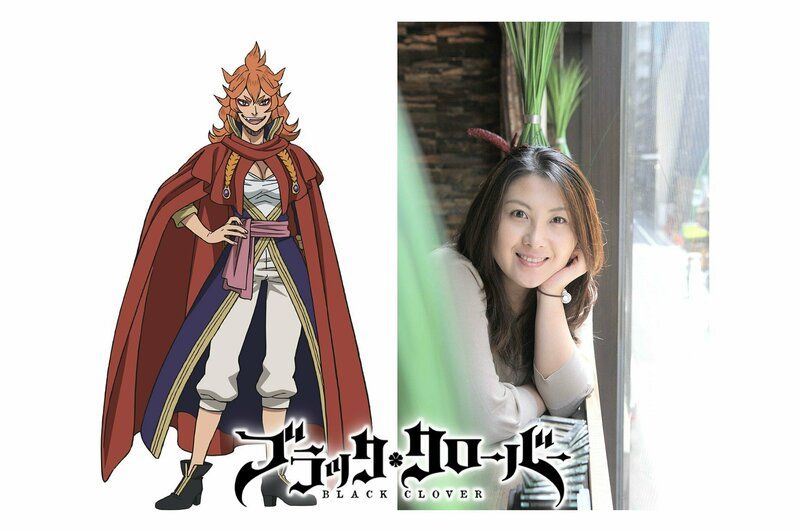 The Character design for fan favorite Mereoleona Vermillion has been revealed and will be voiced by Junko Minagaw. 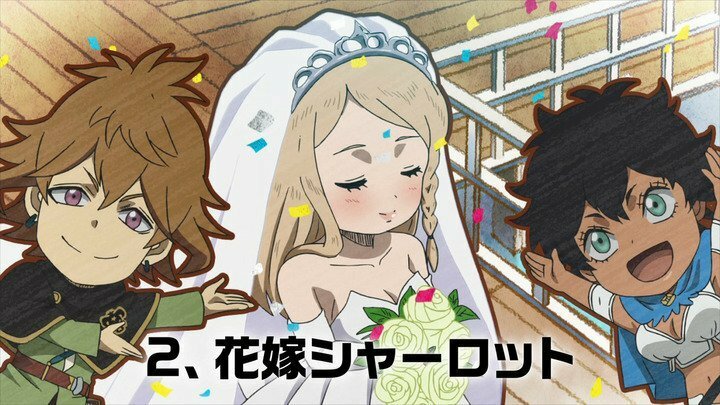 She will make her appearance in Episode 70 which will air on February 12, 2019.